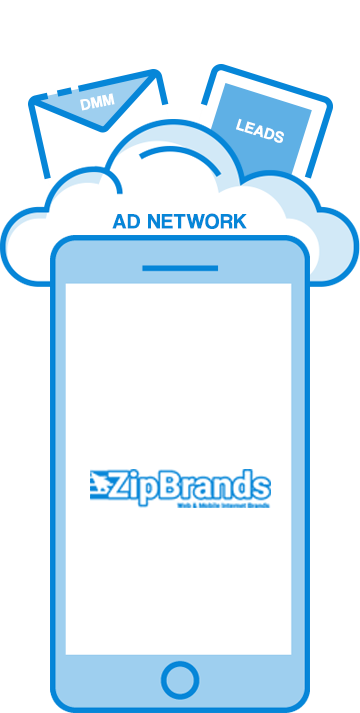 Zip Brands builds innovative, state-of-the-art platforms tailored for consumers nationwide across a wide spectrum of demographics and target audiences. 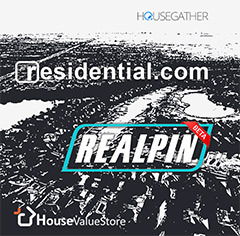 From real estate data to local retail discount data, our suite of brands offers global solutions. 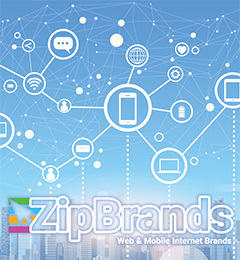 The Zip Brands team is comprised of experienced professionals who are masters in their trades. The company's vertical focus ensures stability and growth for all our clients, advertisers and staff. 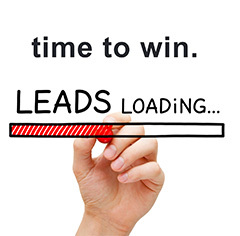 Boast higher conversions with industry-dominating lead gen platforms. Advertisers get swift gratification with services that are fully scalable. 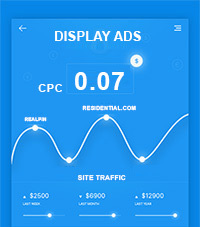 Target, reach, and convert users across one of the fastest-growing networks. 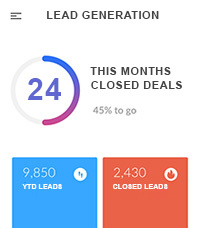 Our extraordinary engagement rate consistently transcends the competition. When we’re taking a break from having fun, our team engineers solutions for sales and lead generation across many industries. We’re kind of just good at it. We are fortunate to have in house mapping & data brands at our disposal. Like simple? We do too. Ease of use is at the root of our consumer solutions as well. We build consumer web brands for our users, not our clients. But in the end, making cool solutions for our users ends up benefiting our clients big. Our products/solutions are built around ease of use, even the complex ones. Our products are made with maximized ROI in mind for our clients. 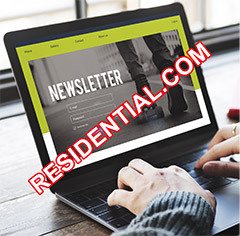 Zip Brands LLC announced in January 2018 that it has acquired Residential.com, a real estate marketplace that's geared toward the broad consumer base. 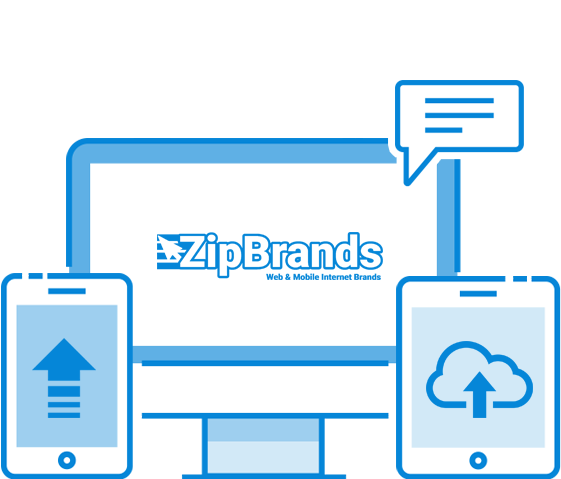 Zip Brands is a rapidly growing dot-com company that started with simplified search concepts and evolved into one of the fastest-rising networks of online brands in the US. We deliver common sense web brands that cater to the ever-growing consumer demand for online solutions.